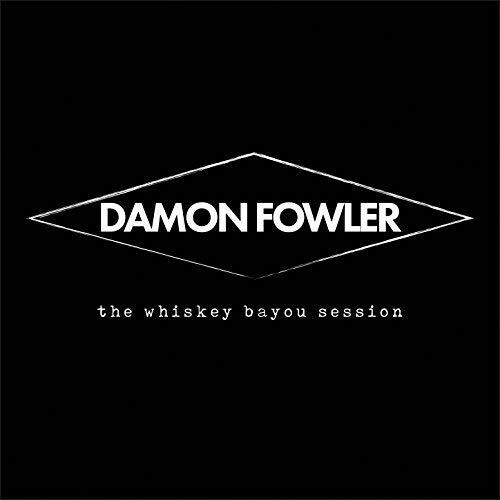 I just had the opportunity to review the most recent release, The Whiskey Bayou Sessions, from Damon Fowler and it's quite good. 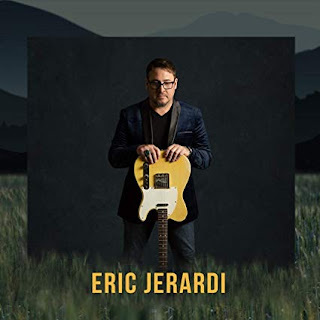 Opening with a modern take on James Brown style, It Came Out Of Nowhere, with it's cool back beat, Fowler's solid vocals, nicely stylized guitar soloing and backing by Todd Edmunds on bass, Justin Headley on drums, and Tab Benoit on rhythm guitar. Excellent opener. Fairweather Friend has some real funky juju on it with a really nice bottom and a guitar lead that really sits in the pocket. 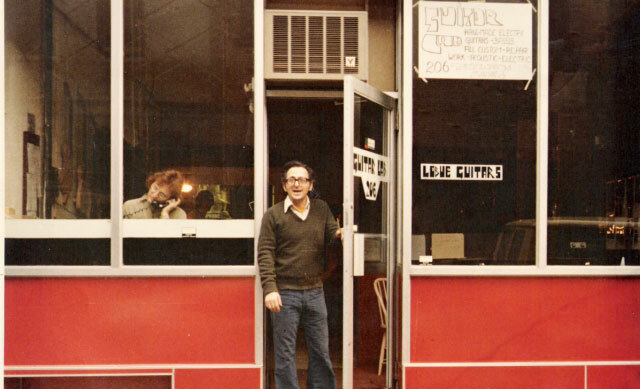 Johnny Nash's Hold Me Tight gets a real cool upbeat shuffle rhythm and a new life. 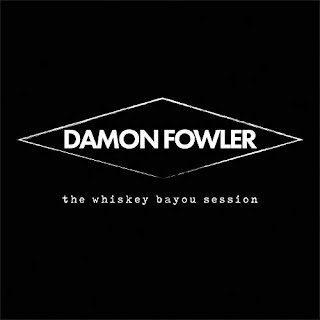 This is a cool interpretation by Fowler with country flavored picking giving the track just that right amount of spice. Little Walter's Up The Line has a really strong drive and with just the right touch of guitar is set to get you moving in your seat if not on your feet. So you're itching for some of that famous Fowler slide work...wait no longer. 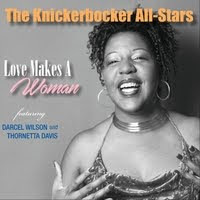 Ain't Gonna Rock With You No More is a straight blues rocker with mean intention slide work by Fowler. Very nice. On traditional track, Just A Closer Walk With Thee, Fowler crosses into both religious and country genres and with nicely expressive lap steel work. Very cool. Another track with a nice funk and a taste of The Dead is Running Out Of Time with rhythmic vocals and lap steel guitar. Wrapping the release is easy shuffle, Florida Baby with some long range sliding. With it's quiet, subdued pace and wailing slide sound, it's an ideal closer for a really nice release.